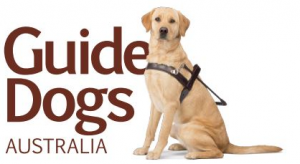 Guide Dogs NSW / ACT assist the vision impaired. 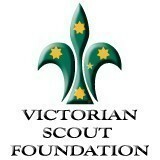 Our services are free and we receive no funding. It costs $30,000 to train our Guide Dogs. 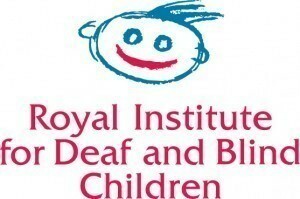 RIDBC provides a broad range of specialist services and therapies for children and adults with vision or hearing loss. Our focus is your vision. Macular disease, including macular degeneration, is the leading cause of blindness in Australia.